Anisa and Belinda live with their mother in Masheheni Village. They attend Masheheni Primary School and are in classes 1 and 2. Anisa enjoys reading and eating and Belinda enjoys reading and playing. They are very appreciative of their new sponsor. 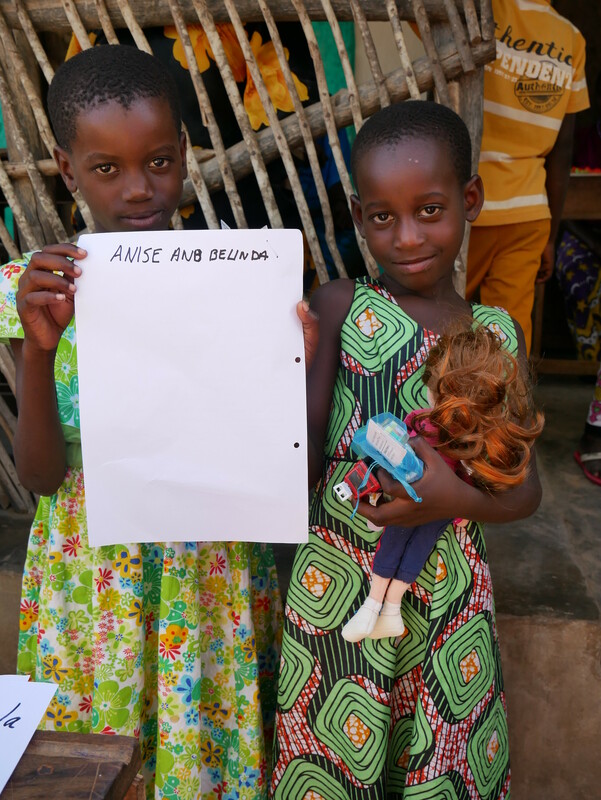 Anisa and Belinda are sponsored by Michele Budd.